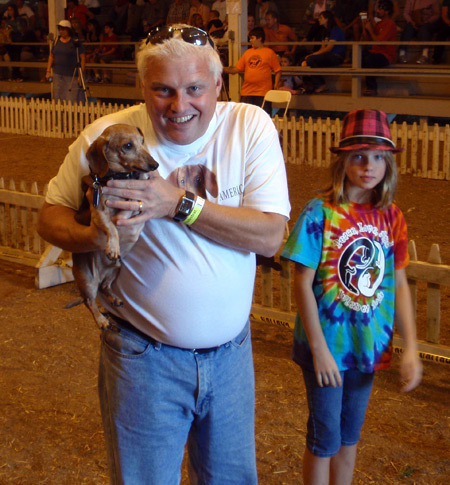 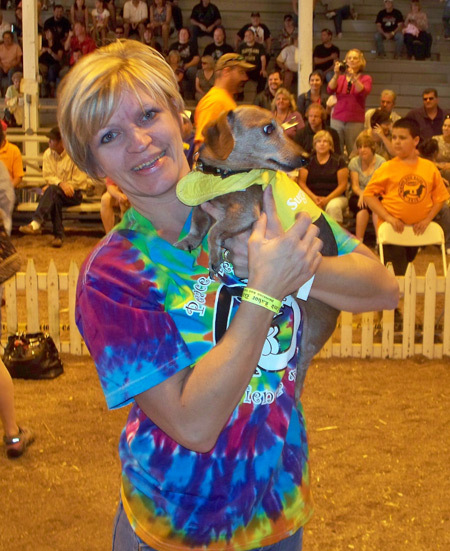 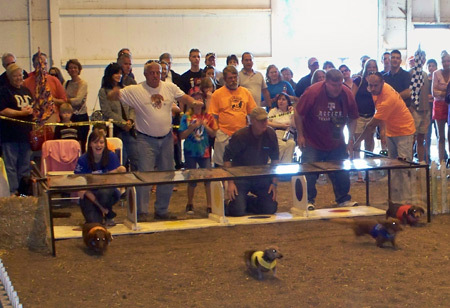 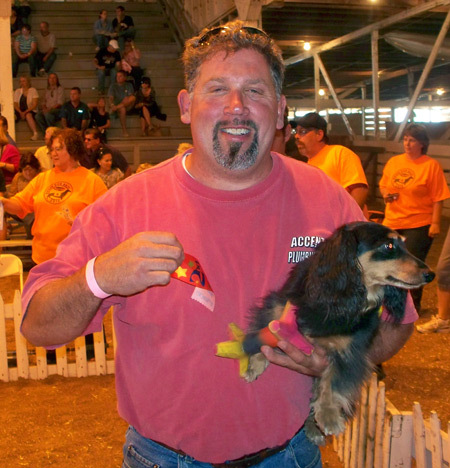 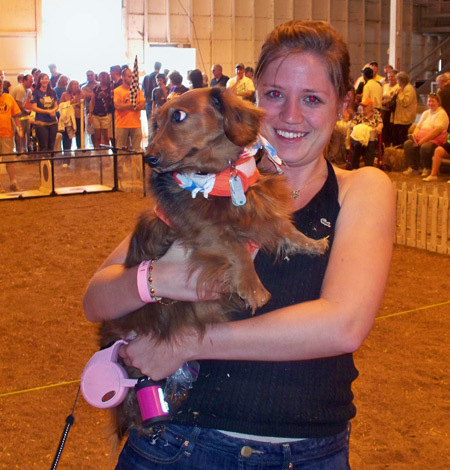 One of the fun activities at the annual Cleveland Oktoberfest on Labor Day weekend is the Wiener Dog races. 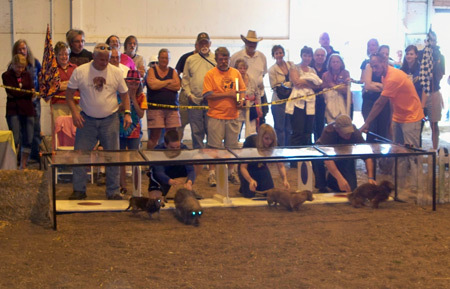 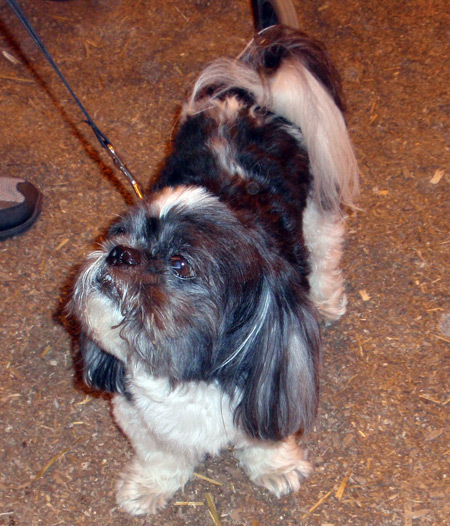 They break the divisions into Puppy, Adult and Senior dogs and then the winners of each division compete. 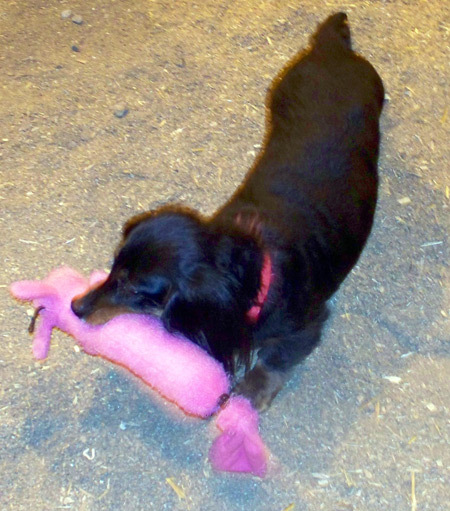 It's fun to hear how a Senior Dachsund used some veteran moves to beat out a young pup. 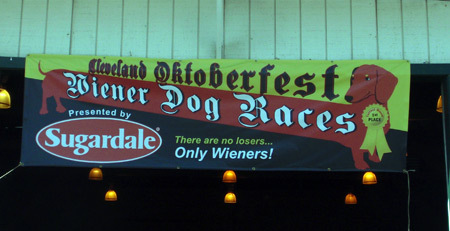 Go Seniors! 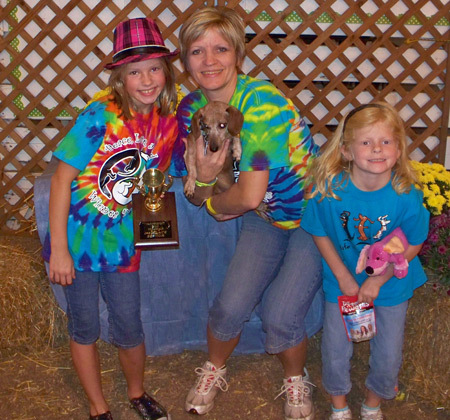 Enjoy this short video and these photos of contestants and their families.